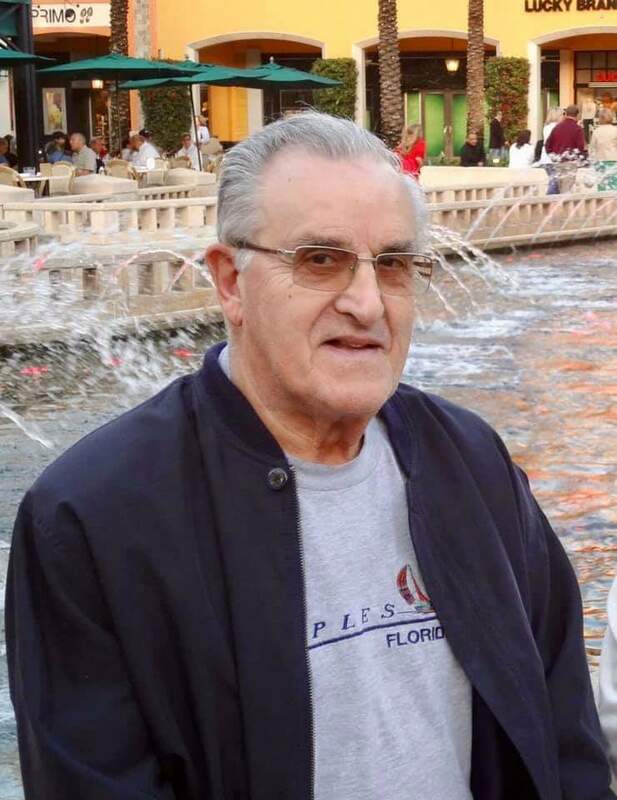 Luciano P. Amaral, 87, formerly of Danbury, CT, passed away on Thursday, January 17, 2019, in Chandler, AZ, where he had resided for the last nine years. Born in Lisbon, Portugal, to Casimiro Henriques and Maria Emilia (Monteiro), Luciano immigrated to the United States with his wife and daughters in 1966 and became an active member of the Portuguese community in Danbury, CT, serving on various social club and church committees. 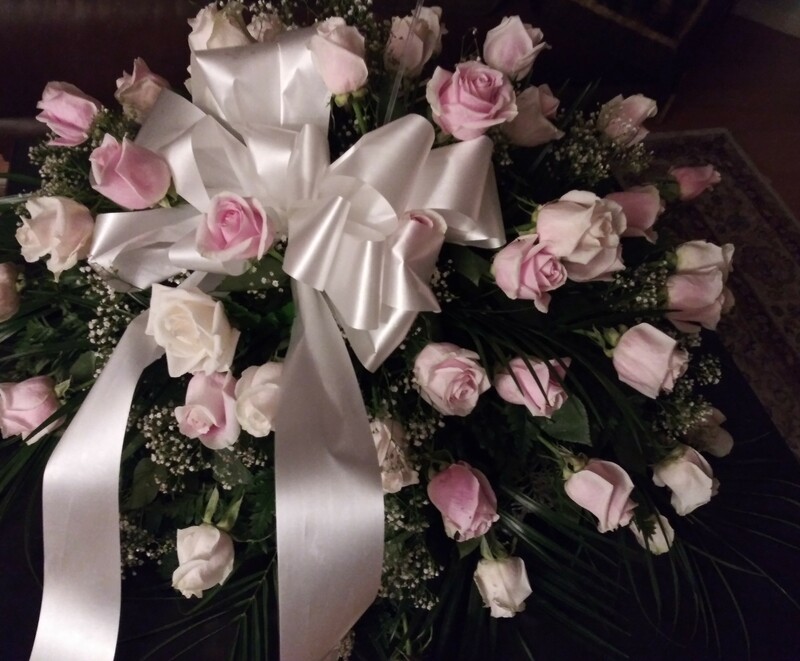 Luciano is survived by his loving wife of 64 years, Arminda (Andrade); his daughter Lucinda Crowley and son-in-law, Jack; daughter Maria M. Zargo; three grandchildren, Kelly Crowley, Alyssa (Mike) Peristere; and Max Zargo; and two great-grandchildren. He is also survived by his brother and sister-in-law, Antonio Rui (Palmira) of Porto, Portugal; brothers and sisters-in-law Jack (Mary Anne) Andrade; and Joe (Helena) Andrade, and Lidia Lemos, of Danbury, CT., his godchildren, numerous nieces, nephews, great-nieces and great-nephews, cousins and friends. Besides spending time with his family and friends making memories, Luciano enjoyed traveling, good food and wine, and watching a good game of soccer. 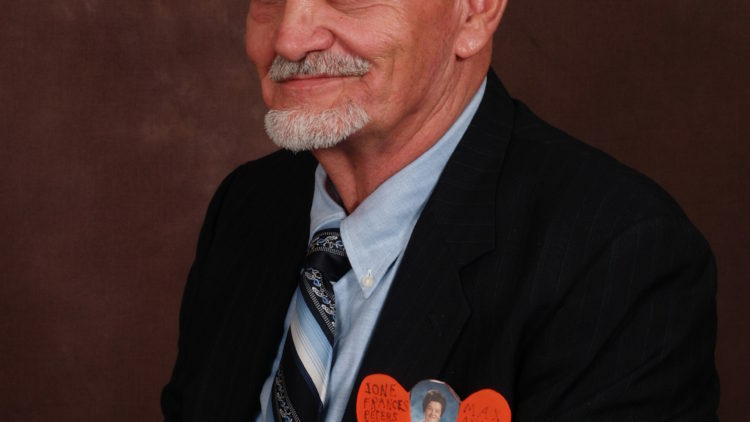 A Celebration of Life Mass will be held on Tuesday, January 29, 2019, at 10:00 a.m., at St. Mary’s Roman Catholic Church, 230 W. Galveston, Chandler, AZ 85225, with interment of ashes to follow at Valley of the Sun Cemetery, 10940 E. Chandler Heights Rd., Chandler, AZ. The family requests that, in lieu of flowers, donations be made to: Sons of Portugal Scholarship, c/o Portuguese Cultural Center, 65 Sand Pit Rd., Danbury, CT 06810. My Deepest Heartfelt Sympathy to All Family and Friends. He was an Kind, Loving Man. May he Rest in Serene Peace. GOD BLESS EVERYONE. Blessed to call you my father-in-law and friend for many years. I will cherish the times we spent together. Rest easy Luciano. I am so sorry for your loss. Prayers for your family. Our sincere condolences to the Amaral family. We are deeply sorry for your loss. May his soul Rest In Peace. Thank you for you thoughtful message, Jorge and Rosa Martins. We appreciate it. My father would be so grateful knowing you remembered him during this sad time in our lives. We have many wonderful memories with you, your family, me, my mom and dad enjoying the cammeraderi at both Connecticut clubs and our church back in the day. Festas, folklore, joyful times for all. Great memories he never forgot nor will we ever forget. Peace and love to all.